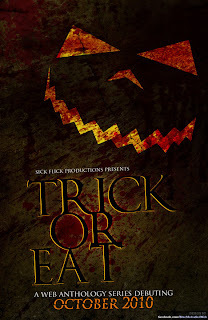 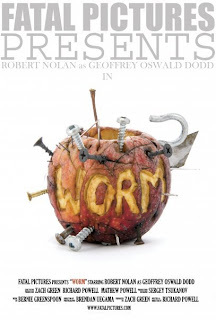 FATAL PICTURES: "WORM" picked for Trick or Eat Volume 1. 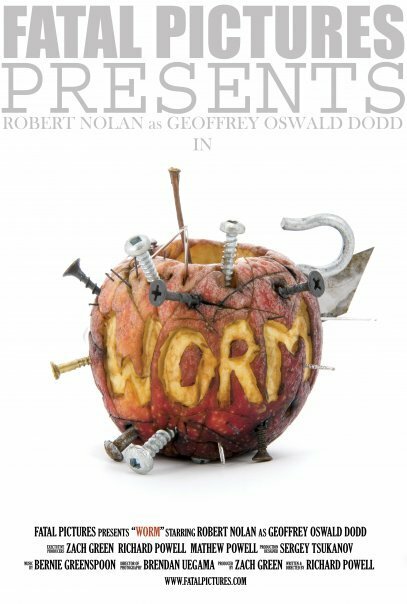 Worm has been picked up to be a part of Trick or Eat Volume 1. 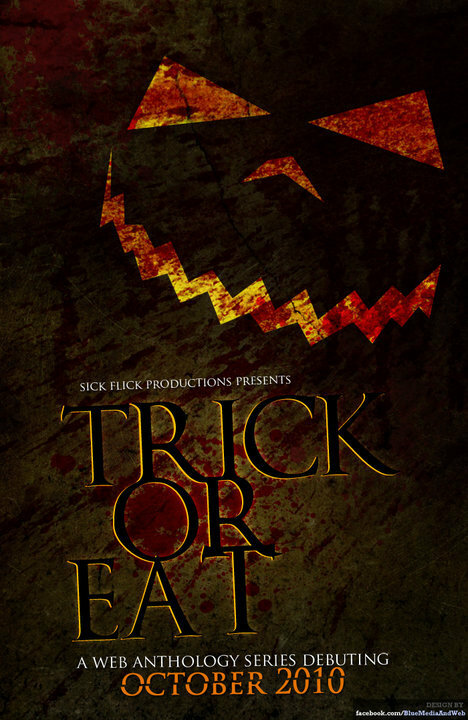 5 friends gather together and tell 2 ghost stories each during a Halloween dinner, but as the stories grow darker and darker a more sinister plot is soon revealed.